Things Get Wild And Dirty In This EPIC Off Road Adventure! 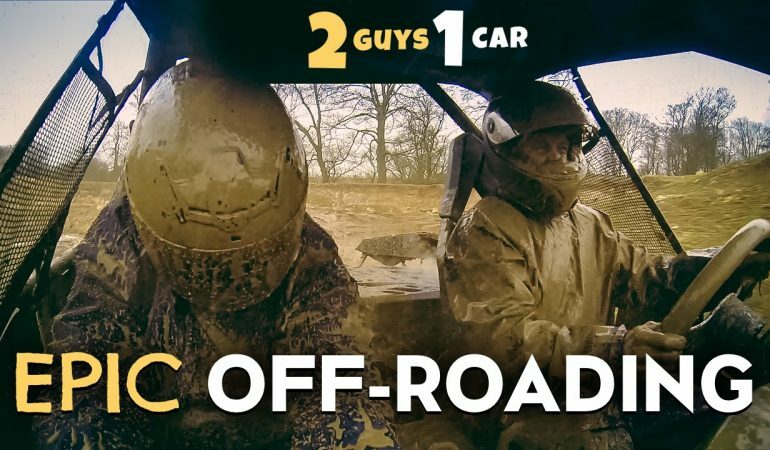 In this webisode of 2 Guys 1 Car we join Ethan Smale and Alex Keaston as the embark on one epic off road adventure. As usual they add some comedic aspects to their video and make the experience that more fun to watch. Edd Cobley, popular off roading rally champion, make a cameo in the short webisode and helps Alex as he treats Ethan to a day of epic off-roading in a no-limits Cam-Am Maverick X! Click the video below to check out their wild, dirty and epic off road fun!